The lenders usually use the credit scores to decide to approve personal loans or not, and what types of the loans offer to people. The credit scores are created by the computers scanning through the credit reports contain information about the borrowing history. 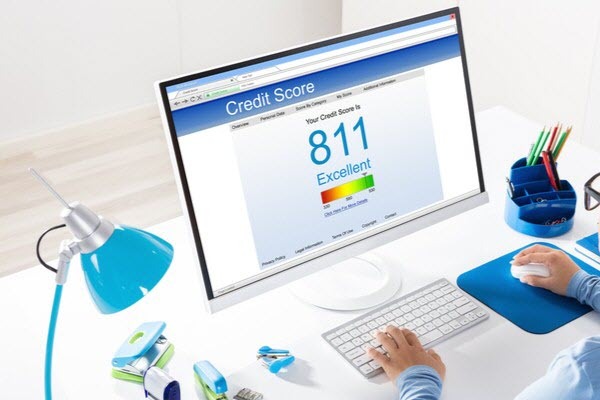 This article we guide the reader to check credit score online. In the US, there are more and more Americans have bad credit scores and 60% of them have less than $500 in savings and have bad credit. Therefore, the personal loans for poor credit score have been born depends on the credit score. 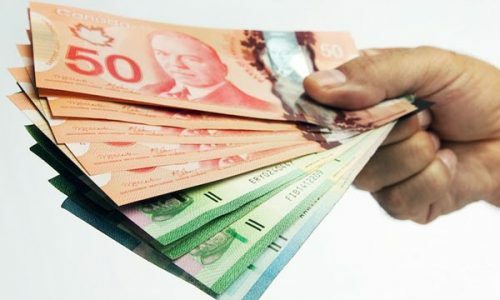 The readers are understood properly about a lot of personal loans in the posts before such as real loans for people with bad credit, private loans for bad credit, low-interest rate loans. Today, let’s see: “How to check credit score online?“. 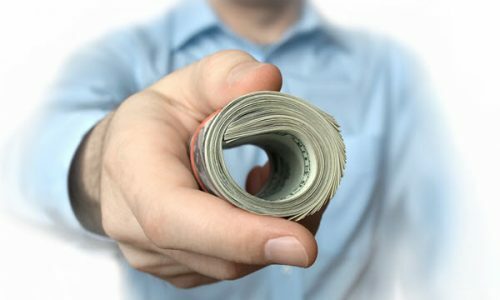 Like the articles before about the credit score such as guide check my credit score, credit scores, good credit score… the post today includes the main three parts which are: “What are the credit scores?”, “How to check credit score online?” and “How to improve my credit score if I have bad credit?”. 1. 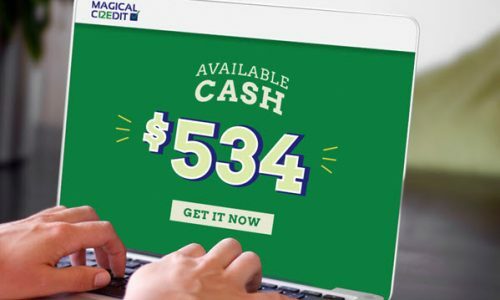 What is the credit score online? 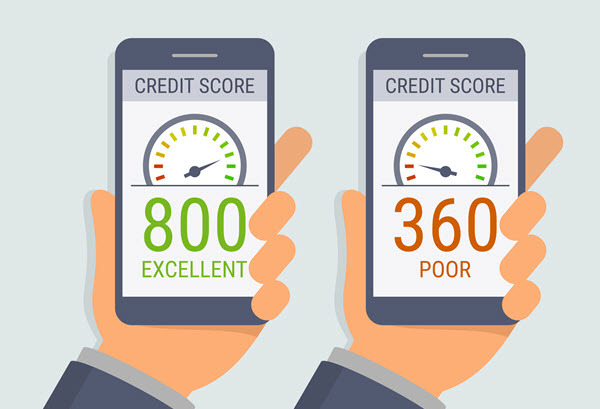 The credit scores are the numerical expression determined by the level analysis of a person’s credit files, to represent the creditworthiness of an individual. The credit score is primarily based on the credit report information typically sourced from credit bureaus. In the US, the credit scoring system that you will hear about most is the FICO score. This score will be between 300 and 850 and with a higher score, people can get more loans than have a lower score. 2. How to check credit score Online? Step 1: Find web pages for free. The most popular free websites are Credit.com, CreditKarma.com, and CreditSesame.com. People will not pay anything to get the credit score and your credit score will not be negatively affected upon request. Some advertising sites are “free”. However, people need to pay to access the report. Even worse, people will automatically be registered for the annual subscription. Step 2: Registration. For example, at the CreditSesame.com, people need to provide the email and create a password. This will allow people to return to the site and check the credit score in the future. Step 3: Provide the personal information. Such as the first and last name, the mailing address, the date of birth, the last four digits of your Social Security Number. Step 4: Answer the security question. To confirm the identity, people will be asked a few multiple choice questions. For example, you may be asked how much you pay each month on a student loan or the name of a city you live in. Step 5: Get the credit score. The score will be three digits, 300-850. The scores people receive from these sites may be slightly different from what the lender sees. However, they should not be so different. 3. How to improve my credit score if I have bad credit? Indeed, if people have a poor credit score, people hard to get the best personal loans. This person usually pays for high interest-rate. Therefore, improve the credit score is work people need to do before getting any loans. In the process of improving credit scores that Info Credit Free guides above, you can check your credit score through the link Check credit rating. I want to check my credit score, what should I do now? I need a loan but I have bad credit. What do I need to do?